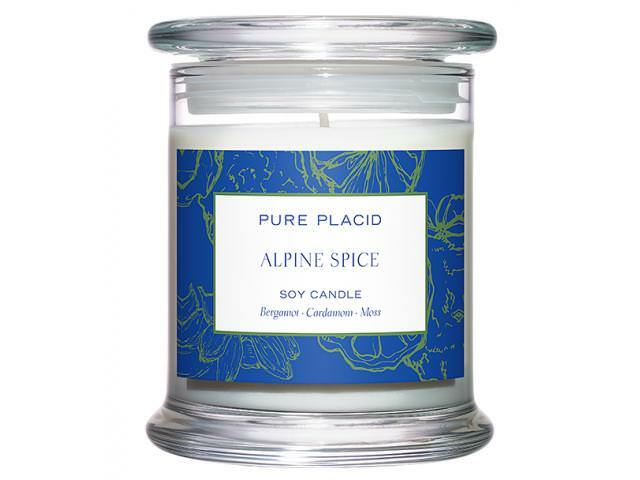 Get A Free Candle, Body Wash, Lotion Or Linen Spray From Pure Placid! Benefit #3: Pure Placid’s scents are crafted by the world-renowned Perfumer Jerome Epinette and Ann Gottlieb, (a legend “nose” in the scent industry). Try it for yourself! Pure Placid is giving away Candle, Body Wash, Lotion and Linen Spray samples!